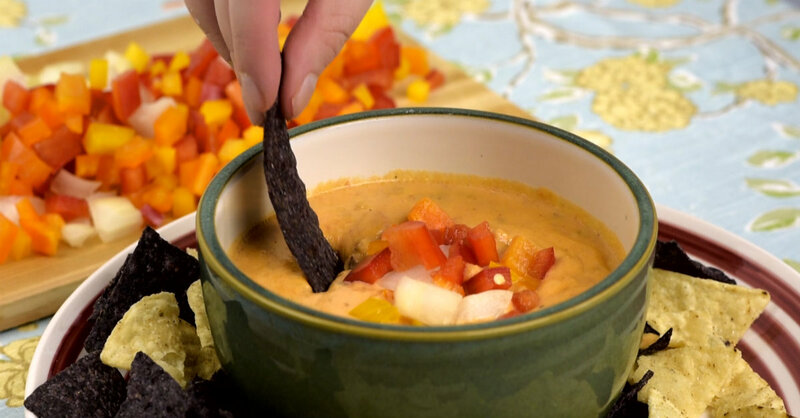 It’s official, this dip is the easiest, tastiest dip we’ve created yet and we can’t get enough of it! Basically, the only prep work you need to do involves browning some beef and cubing your cheese – the rest is just operating a can opener…you’ve got this. The result is a jam-packed, thick and creamy dip that’ll get you through the fam and keep everyone coming back for more. We got ourselves some giant bags of chips, invited all our friends over, and went to town on this stuff! 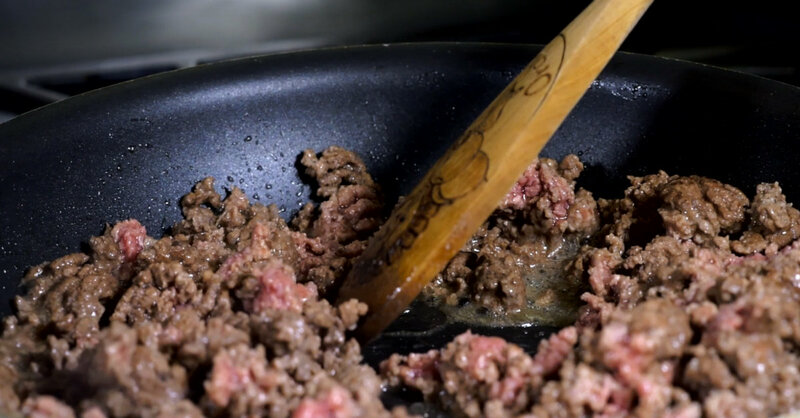 Brown beef in a large pan or skillet over medium-high heat until no longer pink. 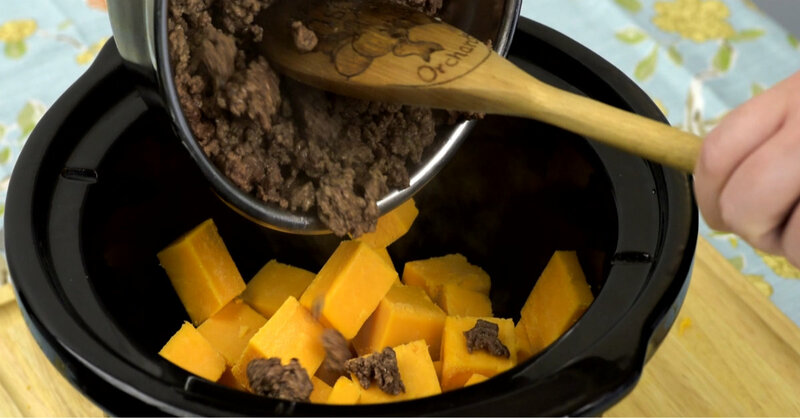 Place cubed cheese in your slow cooker and cover with browned beef. Pour tomatoes and chiles over the beef, then stir everything together. Turn slow cooker on HIGH and cook for 2 hours, stirring every once in a while, or until cheese is melted and creamy. During the last 30 minutes, stir in cream cheese. 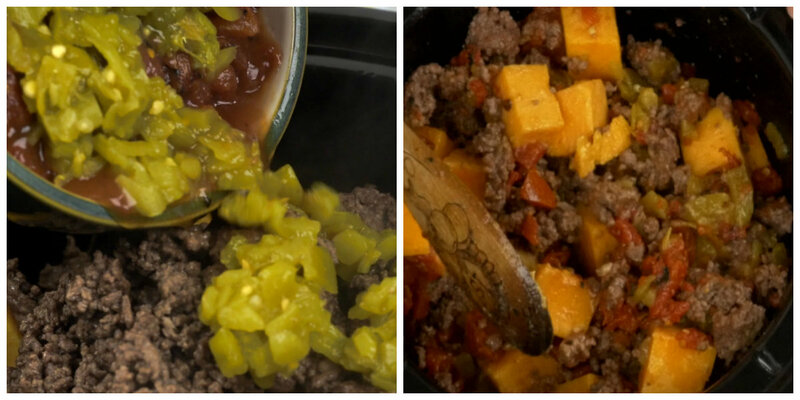 Wait until melted and smooth, then turn slow cooker on LOW and serve warm with tortilla chips.